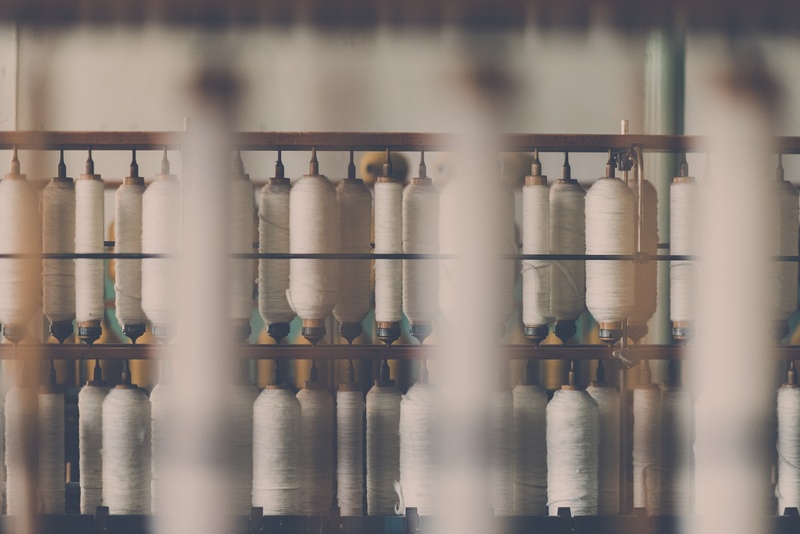 What Do Fabrics and Fibers Mean in the Fashion Industry? Fabric is a term you'll encounter a lot in the fashion industry. If I ask you to tell me what fabrics are, you will say, "Easy, it's what we use to make a garment, right?" What if I ask you to tell me what a fiber is, or to tell me the difference between a fabric and a fiber. Would you be able to answer that? Read on, and we'll review the difference between fabrics and fibers. You've heard the saying knowledge is power, right? Well it's true. If you want to be an entrepreneur in the fashion industry, you have to learn about everything, and the best way to do so is to start at the root. 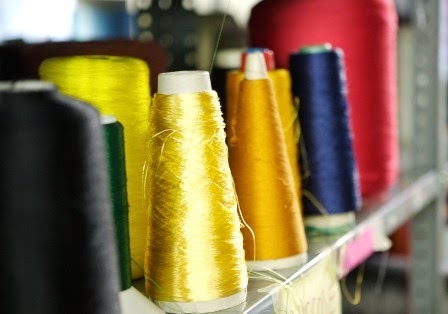 Acquiring knowledge about how textiles are produced, their components, and their impact on product performance will give you the foundation you need to not only make wise decisions regarding textile materials, but to communicate effectively with factories and suppliers. Fibers, yarns, fabric composition, and finishes are elements that contribute to the beauty, durability, care and comfort of textile products. 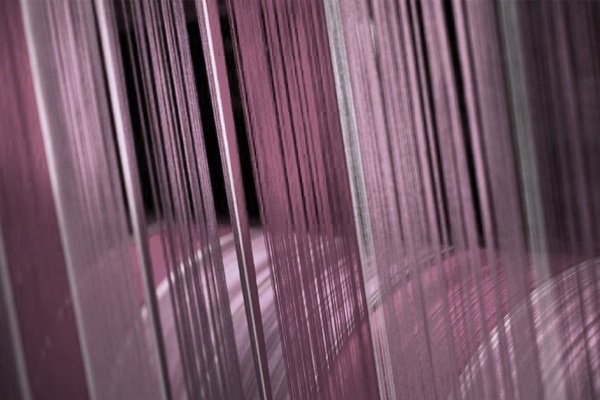 In this article, we are focusing on fibers and the important role it has in creating a fabric. Understanding fibers and their performance is an essential lesson for fashion designers because fibers are the basic unit of most fabrics. Having an understanding of how these factors affect garment fit and flow will make it easier to choose the right fabric. 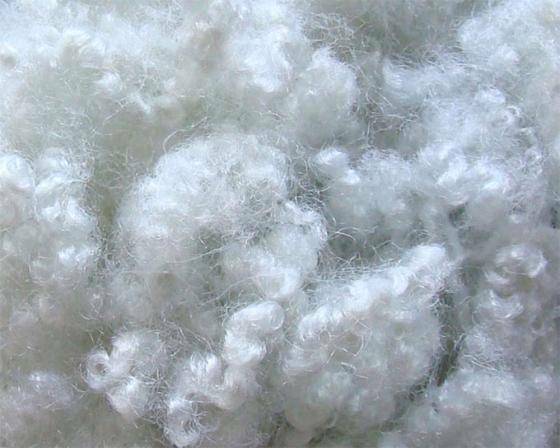 Any substance, natural or manufactured, with a high length-to-width ratio and suitable characteristics for being processed into fabrics is a fiber. Fibers are composed of billions of atoms bonded together in millions of long molecular chains. In other words, a fiber is a long and thin strand or thread of material that can be knit or woven into a fabric. They not only create a fabric; they influence end product clothing aesthetics, durability, comfort, appearance, retention, care, environmental impact, and cost. Natural fabric fibers come from natural sources like, animals, plants or mineral sources, and do not require fiber formation or reformation. Fun Fact: The first manufactured fiber was produced commercially in 1885; before that, fibers were produced only by plants and animals. Cotton is one of the most common fibers in the world. It grows in a form known as a boll around the seeds of the cotton plant. Wool is commonly made from the fleece of sheep but it can also refer to other animal hair fabrics as well. 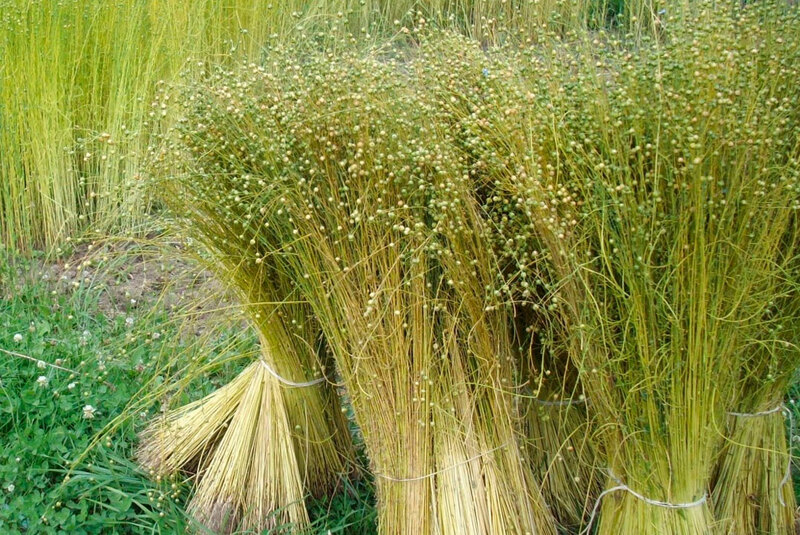 Flax is more commonly known as Linen. This fiber material is made from the fibers inside the stem of the flax plant. 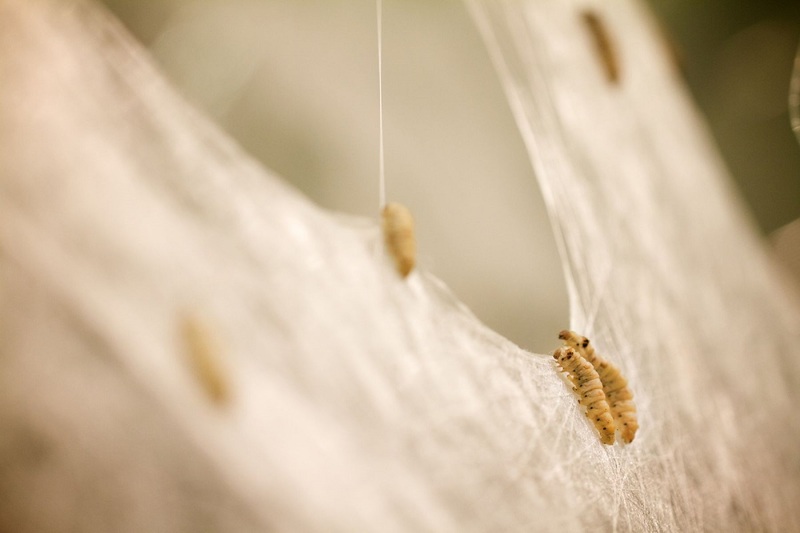 Silk is composed mainly of fibroin which is produced by the silkworm when it builds its cocoon. 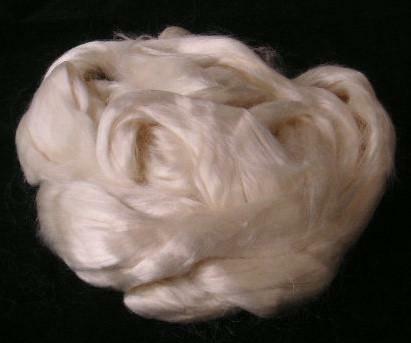 It requires a great deal of handling and processing, which makes it one of the most expensive fibers. 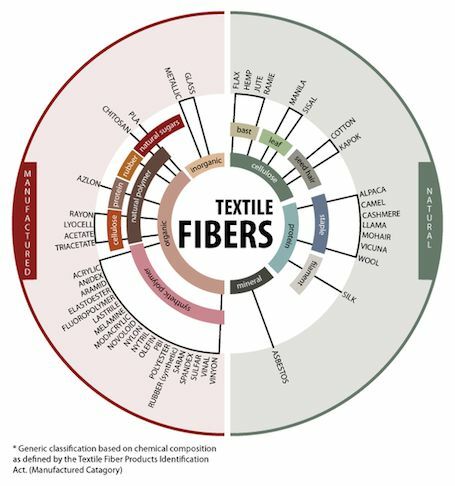 Synthetic or Manufactured (man-made) fibers are made into fiber from chemical compounds called polymers and are produced in manufacturing facilities. 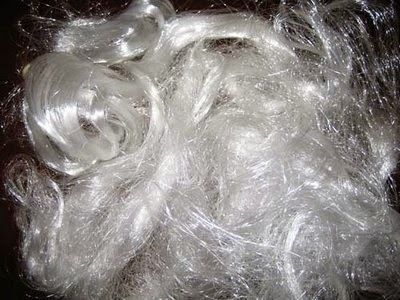 Polyester is the most commonly used synthetic fiber. Synthetic polyester is made using a chemical reaction involving coal, petroleum, air and water. Nylon is made when the appropriate monomers (the chemical building blocks which make up polymers) are combined to form a long chain via a condensation polymerisation reaction. Rayon was the first synthetic fiber to ever be manufactured. 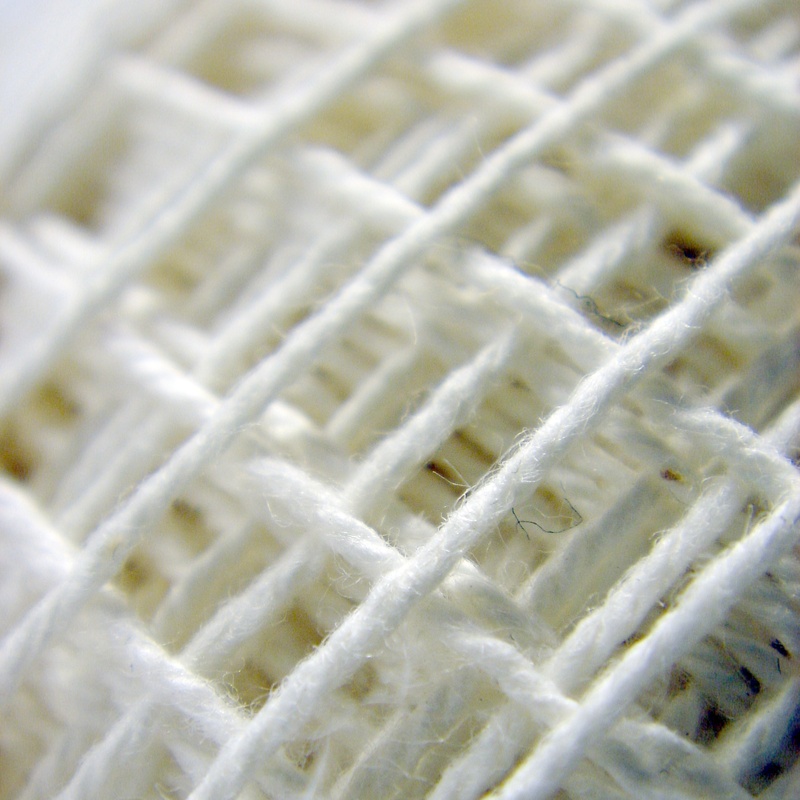 Rayon is a manufactured regenerated cellulose fiber. It is made from purified cellulose, primarily from wood pulp, which is chemically converted into a soluble compound. Synthetic fabric fibers usually only consist of a skin and a core. If you find this information helpful, leave us a comment below and tell us how it helped you!